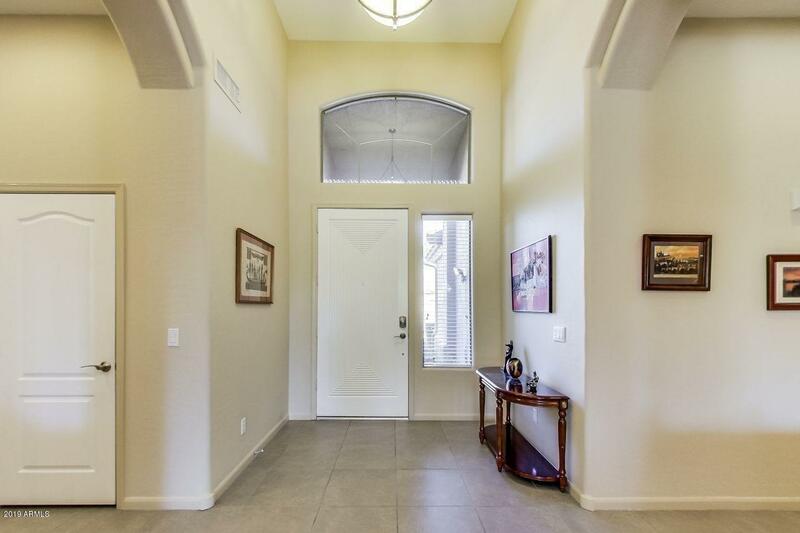 This beautiful single level home is located within walking distance to world-class dining and shopping at Kierland. 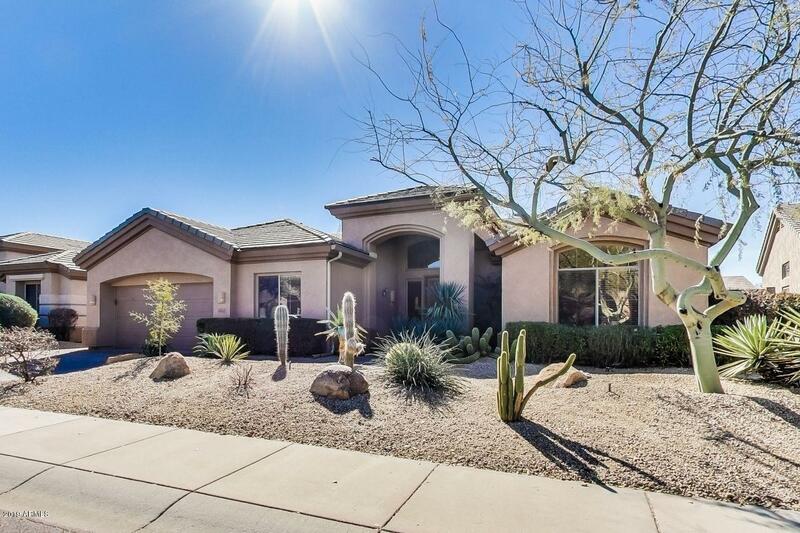 This home features a split floor plan, updated kitchen and bathrooms with granite counter tops and stainless-steel appliances. 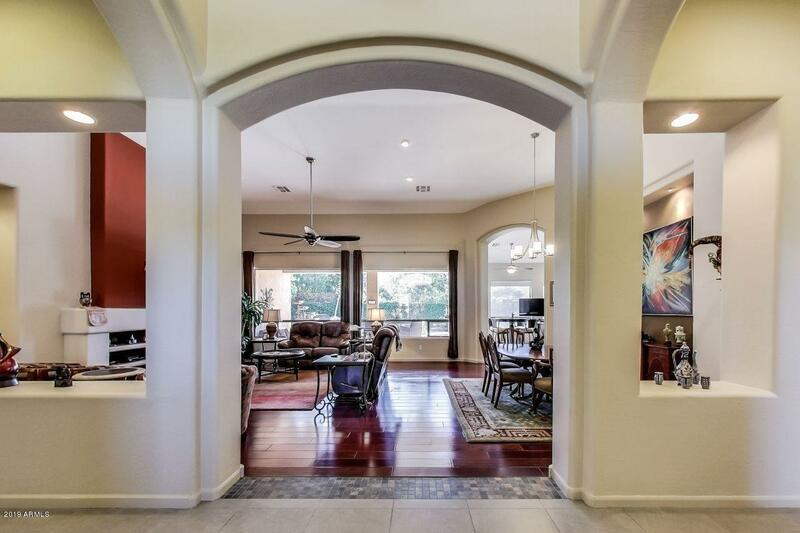 The soaring ceilings and open floor plan are perfect for entertaining. This home comes with owned solar panels making it a very cost efficient home. 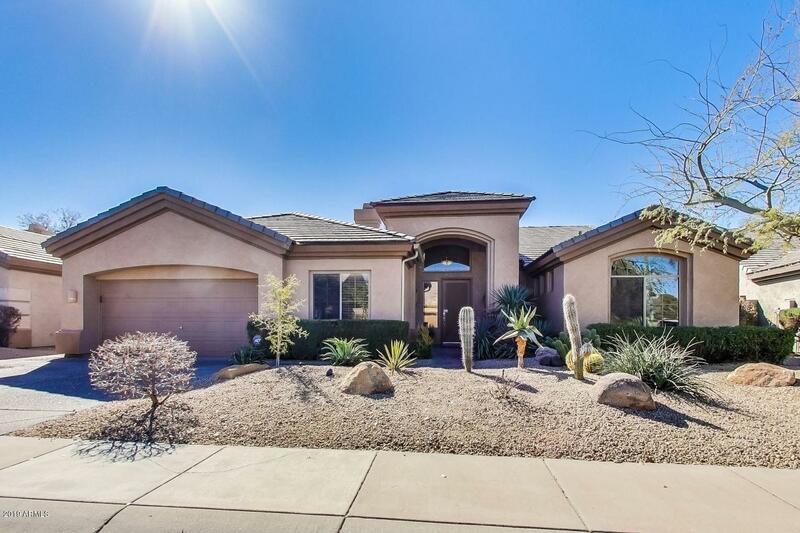 A must-see home in this highly sought-after community.